Even though you rely on your kitchen fire suppression system, it's probably not something you think about every day. But if you’re not getting thorough, professional inspections on that system, you might not be able to rely on it to function like its supposed to when you really need it. 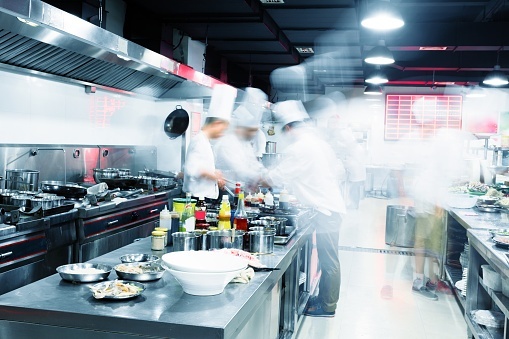 And although you know that fire suppression system inspections are part of your responsibility as a business owner, you probably don’t know what goes into an inspection. We put together a short video to take the mystery out of inspections. You might also want to check out our recommendations for questions to ask to make sure you’re getting a quality inspection.